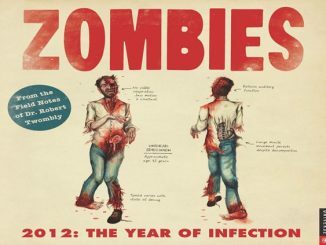 First, there were zombie comics. 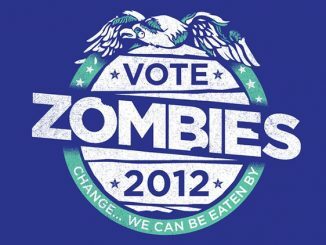 Then there were zombie games and zombie-themed television series. 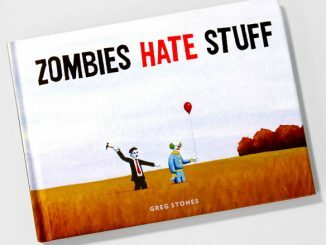 And then came the zombie toys. 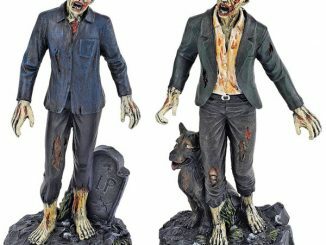 If you prefer customizing your own zombie figures, then you might want to check out the Create Your Own Zombie Kit. 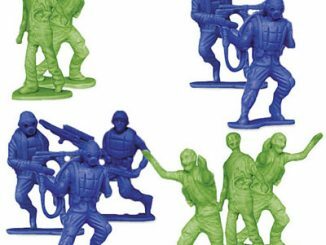 But if you’re up for something different, the Glow-in-the-Dark Flesh Eating Zombies Play Set might be the one you’ll like better. 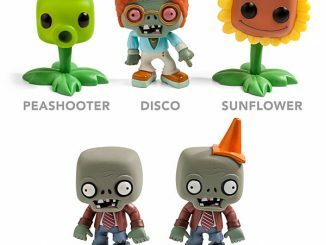 The zombies in the Glow-in-the-Dark Flesh Eating Zombies Play Set are good for playing–and for scaring some unknowing victims. 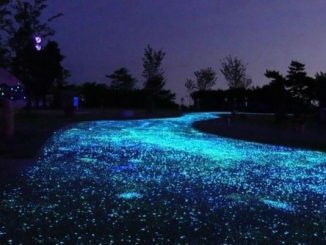 Position any of these figures where some people would least expect it and watch them jump a foot or two when they spot the gnarly, glow-in-the-dark figure. It’s time to play the living dead! 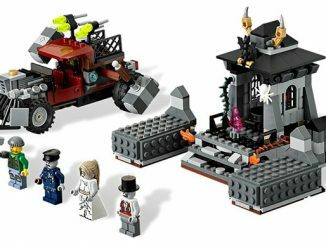 Easy peasy with this macabre play set: nine zombies ready to eat anyone crossing their path. 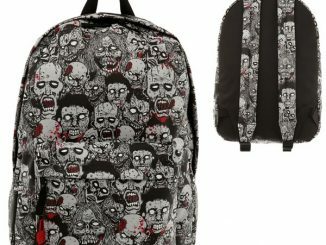 They feature pale skin, blank stare, blood stains on their ripped clothes, gaping mouths, open wounds… There’s even a rabid dog feasting on a human limb. They all stand up still thanks to a rounded base; made of hard vinyl and about 0.9 to 3.2 inches (2.5 to 8.3 cm) tall. 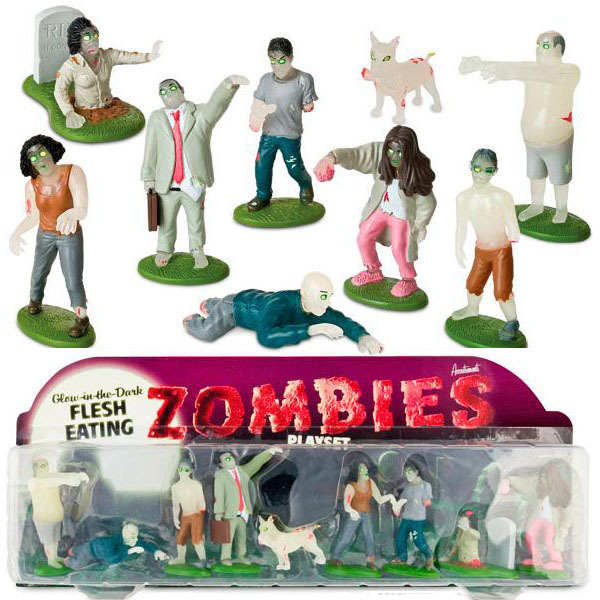 The Glow-in-the-Dark Flesh Eating Zombies Play Set is available from Curiosite for $28.39. 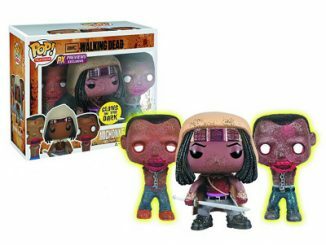 UPDATE August 2012: You can get the Glow in the Dark Flesh Eating Zombie Set at Amazon.com for $16.39.